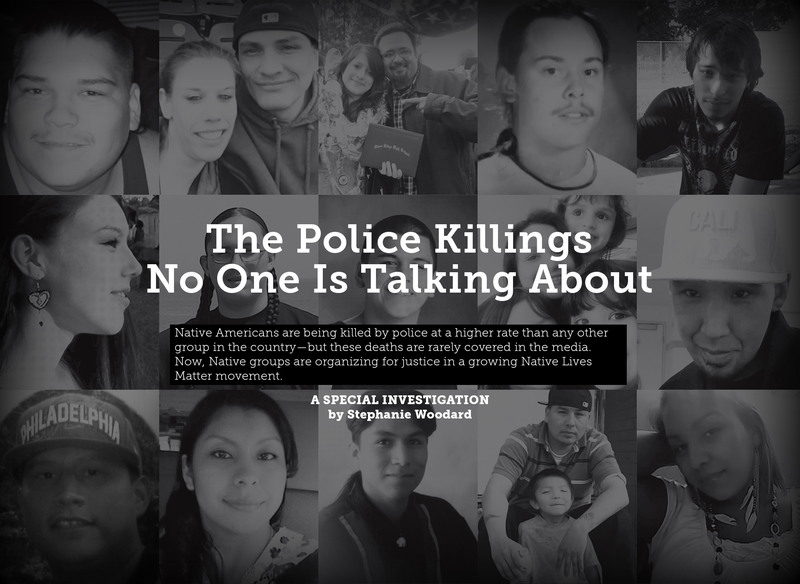 Native Americans are being killed at a higher rate than any other group—but these deaths are rarely covered in the media. 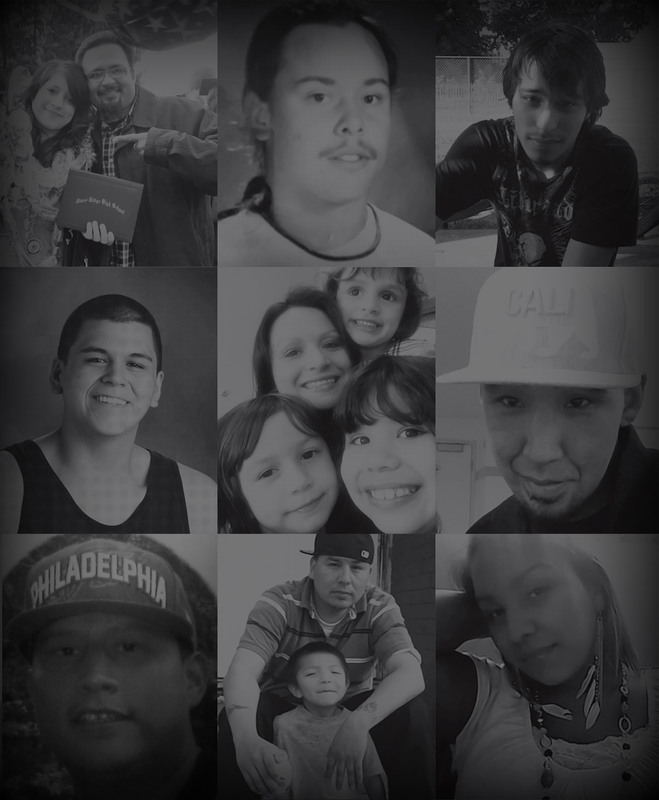 Now, Native groups are organizing for justice in a growing Native Lives Matter movement. 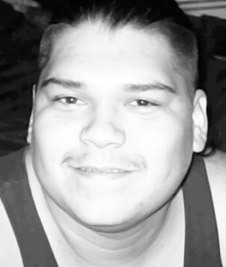 Corey Kanosh, an unarmed 35-year-old Paiute man, died in the Utah desert on Oct. 15, 2012. Police, believing the car in which he was a passenger to be stolen, chased it to a stop. After Corey got out of the car, police shot him and left him overnight. In the morning, he was pronounced dead. 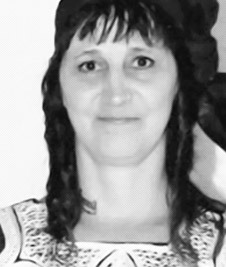 Pregnant, homeless and threatening suicide, 34-year-old Suquamish tribe descendent Jeanetta Riley was shot and killed by Sandpoint, Idaho police on July 8, 2014, seconds after they exited their vehicles. 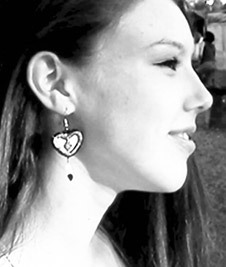 Riley was holding a knife, and her shooting was ruled justified. 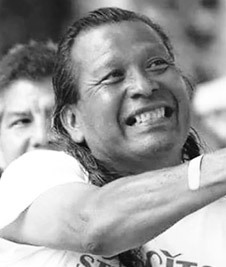 On Dec. 30, 2014, just one day after attending a Native Lives Matter protest, Allen Locke was shot and killed by a police officer in his Rapid City, S.D., home. A police investigation found the shooting justified because the 30-year-old Lakota man was holding a knife. Rexdale Henry, a 53-year-old Choctaw medicine man, was arrested in Philadelphia, Miss., for a minor traffic violation and outstanding tickets. On July 14, 2015, he was found dead in his jail cell. Henry’s cellmate was charged with his murder, but the details of the death are unclear. 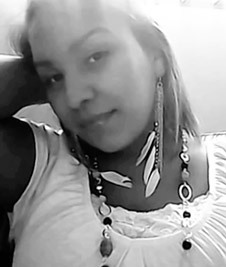 After telling jailers that she was in excruciating pain, Sarah Lee Circle Bear, 24, was found dead in her Aberdeen, S.D., holding cell on July 5, 2015. Police later said the Lakota woman died from a meth overdose, but her family notes that she had been in police custody for two days before she died. 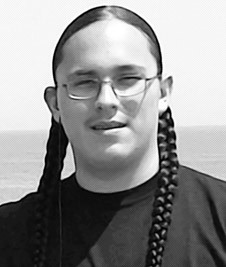 Mah-hi-vist Goodblanket, 18, a member of the Cheyenne and Arapaho tribes, was Tasered twice and shot seven times in his Clinton, Okla., home by police on Dec. 21, 2013. His mother had called the police to request help keeping her son safe during a mental health episode. 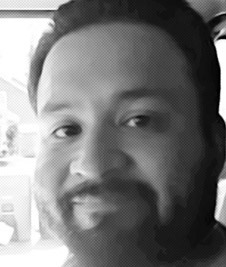 On April 21, 2015, Lakewood, Wash., police shot and killed 37-year-old Daniel Covarrubias, when they mistook his cell phone for a gun. The shooting of the Suquamish man, a descendant of Chief Seattle, was later ruled justified. His family is calling for an independent investigation. 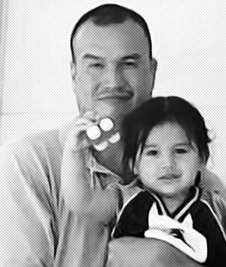 When Christina Tahhahwah, a Comanche woman with bipolar disorder, refused to leave her grandparents’ house in Lawton, Okla., police took her to jail—instead of to the hospital, as her family wished. 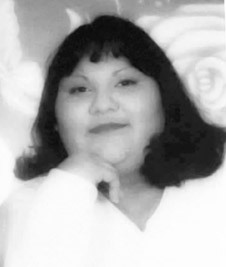 The next day, Nov. 14, 2014, she was found handcuffed to her cell door and unresponsive. 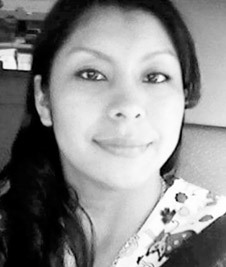 On March 27 in Winslow, Ariz., a police officer shot and killed Loreal Tsingine, a 27-year-old Navajo woman who had been holding medical scissors. Fellow police have said that in training, the officer was unable to control his emotions and was too quick to use his weapon. Denver police officers claim that they shot 35-year-old Paul Castaway four times on July 12, 2015, because he had come “dangerously close” with a long knife. 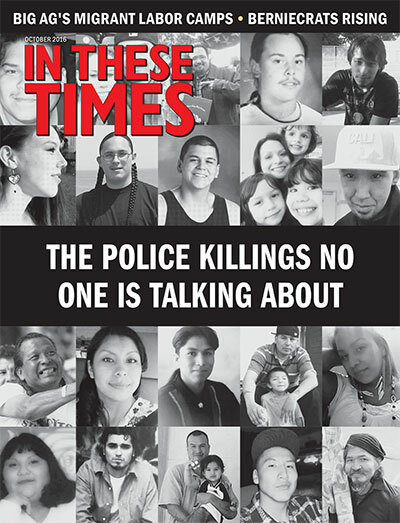 But a video shows the Rosebud Sioux man holding the knife only to his own neck. Family say he was having a schizophrenic episode and needed assistance, not violence. 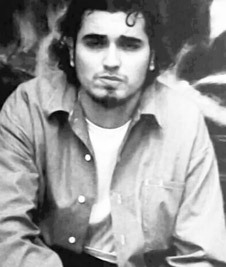 Raymond Eacret, a 34-year-old Yurok tribal member, died in a Humboldt County, Calif., jail on June 26, 2015. Officers say that he hanged himself with a makeshift noose, but Eacret’s mother says that her son’s body looked as if it had been brutally beaten first. Philip Quinn’s family called St. Paul, Minn., police multiple times on Sept. 24, 2015, for help containing the 30-year-old, whom they said was psychotic and suicidal. 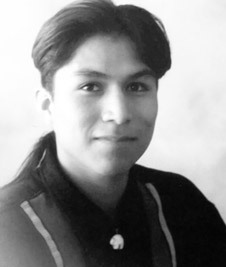 Police shot and killed the White Earth Ojibwe man as he ran toward them with a screwdriver. 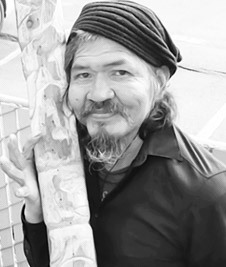 In a shooting that garnered national attention, John T. Williams, 50, was shot on Aug. 30, 2010 by a Seattle police officer who claimed—against witness testimony—that the Nuu-chah-nulth man had lunged at him with a knife. A proposed police reform bill in Washington state bears his name. 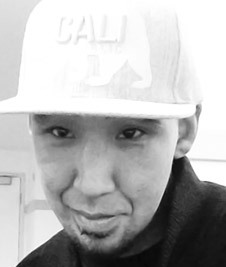 When jailed in Anchorage, Alaska, on Jan. 27, 2015, Larry Kobuk, 33, told the attending nurse he had a heart condition. Officers placed him face down in his jail cell and forcibly removed his clothes as he yelled that he couldn’t breathe. Within minutes, he was unresponsive; he never regained consciousness. 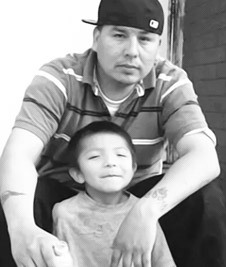 On Dec. 16, 2012, at a travel plaza 35 miles north of Las Vegas, tribal police from the Moapa Band of Paiutes Tasered and then shot to death Marcus Lee, a 28-year-old father of four. 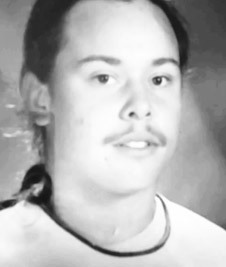 Lee, who was killed in front of one of his sons, was wanted on several warrants. The FBI cleared the officers involved in the shooting. Puyallup tribal member Jacqueline Salyers, 32, was at the wheel of a parked car when police spotted Kenneth Wright, 36, who had multiple outstanding warrants, in the passenger seat. Police shot and killed the pregnant Salyers while Wright escaped. The shooting was ruled “justified” based on an officer's testimony that Salyers had threatened his life with the car; family members strenuously dispute that account. 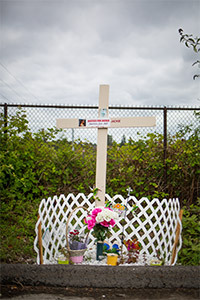 At the spot where Jacqueline Salyers’ body lay on the pavement, Puyallup tribal members have held candlelight vigils. 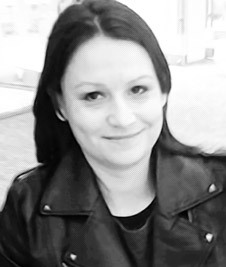 Stephanie Woodard a contributing writer to Rural America In These Times, is an award-winning journalist whose articles on American Indian rights and other topics have been published by many national publications and news sites.